Bratislava, March 14 (TASR) – Opposition Freedom and Solidarity (SaS) party will contest in the parliamentary election on its own, regardless of whether it is an early election or a regular one, but it offers all parliamentary and non-parliamentary parties the chance to forge an agreement on post-election cooperation, TASR learnt on Wednesday. 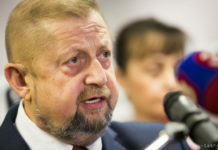 The condition for any party to join the deal, however, is to pledge that they won’t cooperate with either Smer-SD or Kotleba’s far-right People’s Party Our Slovakia (LSNS) and won’t tolerate corruption, SaS leader Richard Sulik said at a press conference on Wednesday. The offer is just a proposal at this stage, with the finishing touches to be agreed upon later. 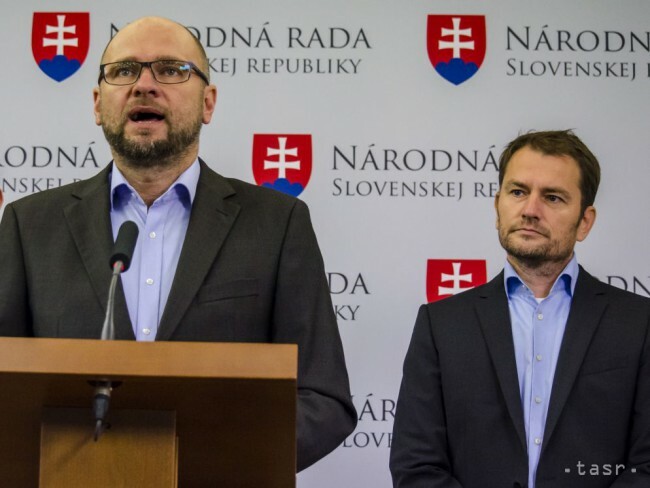 SaS intends to hold talks with OLaNO, We Are Family, Christian Democratic Movement, SMK, Progressive Slovakia, Together-Civic Democracy and other parties. According to Sulik, the parties that sign the agreement should declare their support for a comprehensive investigation into the murders of journalist Jan Kuciak and his fiancee Martina Kusnirova, and also declare that their priority is to clean public life of corruption and organised crime. „And third, after the election, the parties will prefer a coalition formed by signatories of the deal,“ added Sulik.